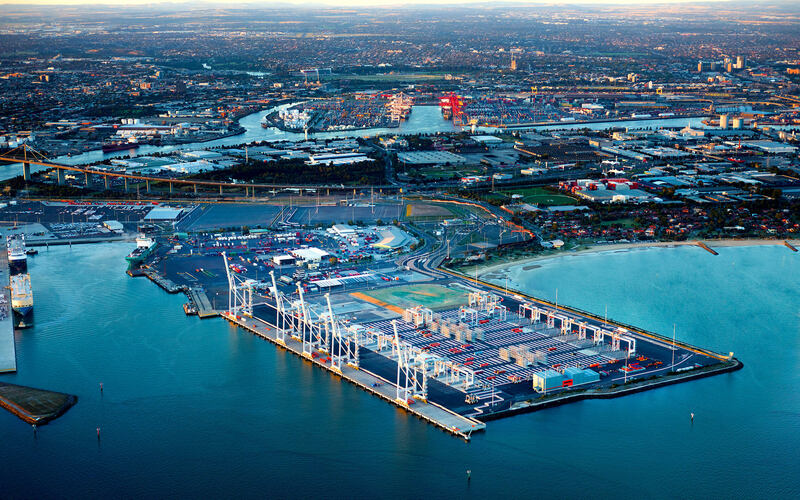 Port of Melbourne tenant Toll ANL Bass Strait Shipping Pty Ltd (TOLL) operates a sea-freight and logistics service between the Port of Burnie in Tasmania and the Port of Melbourne. It currently employs two roll-on roll-off vessels between Webb Dock East Berth 1, Melbourne and No.4 Berth, Port of Burnie. To meet increased demand, TOLL plans to replace these ships in early 2019 with two new, larger vessels. 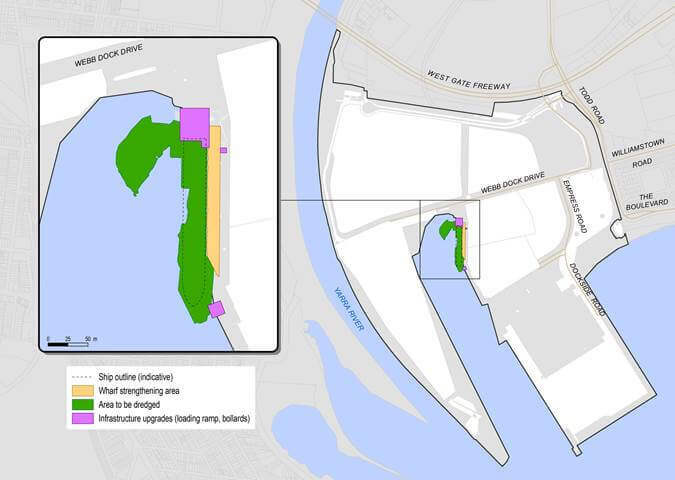 To accommodate these larger vessels, TOLL is required to undertake upgrades and improvements to existing berthing infrastructure at Webb Dock East Berth 1, Melbourne and at the Port of Burnie.